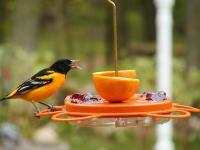 With their fiery orange plumage and distinctive eating habits, orioles are a favorite species of many birdwatchers. 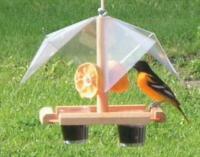 An oriole feeder usually contains sugar water, but orioles also enjoy munching on oranges and jelly. 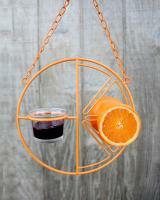 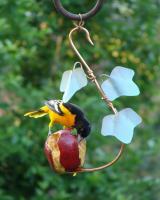 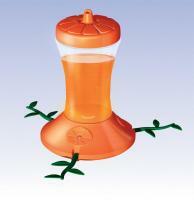 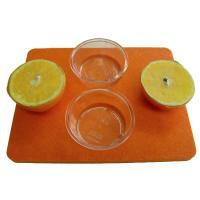 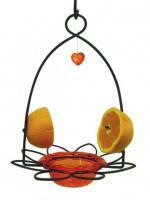 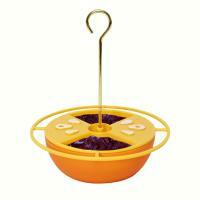 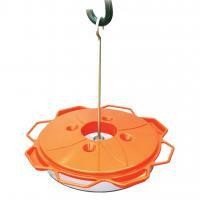 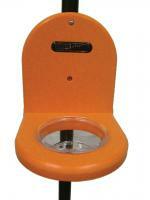 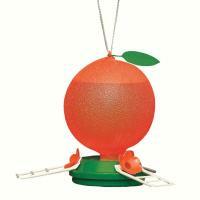 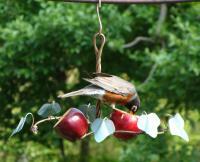 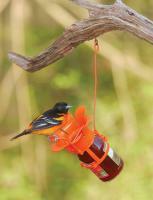 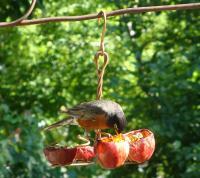 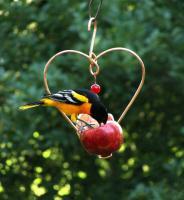 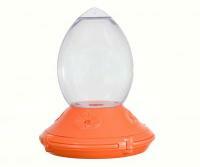 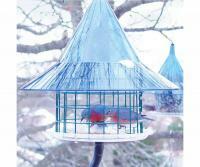 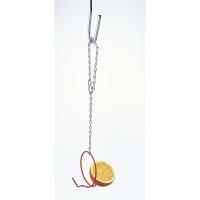 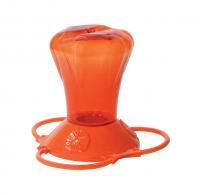 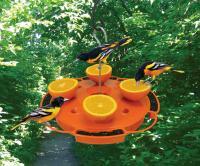 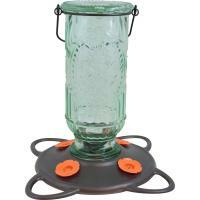 For this reason, we offer a number of oriole feeder models with spikes for placing fruit. 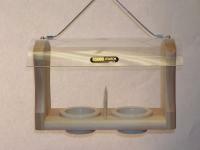 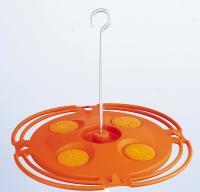 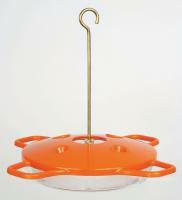 An oriole feeder often comes in the form of a hopper feeder, but platform feeders with stations for fruit, jelly and sugar water are also available. 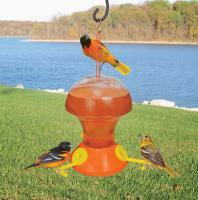 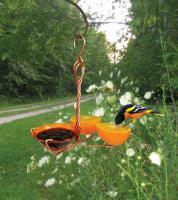 An oriole feeder is sometimes featured in an orange hue, which tends to attract these bright-orange birds. 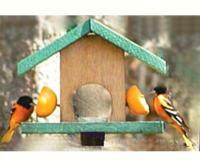 Every oriole feeder, like all products we sell, is covered by a 30-day money-back guarantee, so you can rest assured that you'll get the product that fits your needs.